We’d like to introduce Isaiah Owen Slezak, born this Monday, March 7th by emergency c-section at 26 weeks. 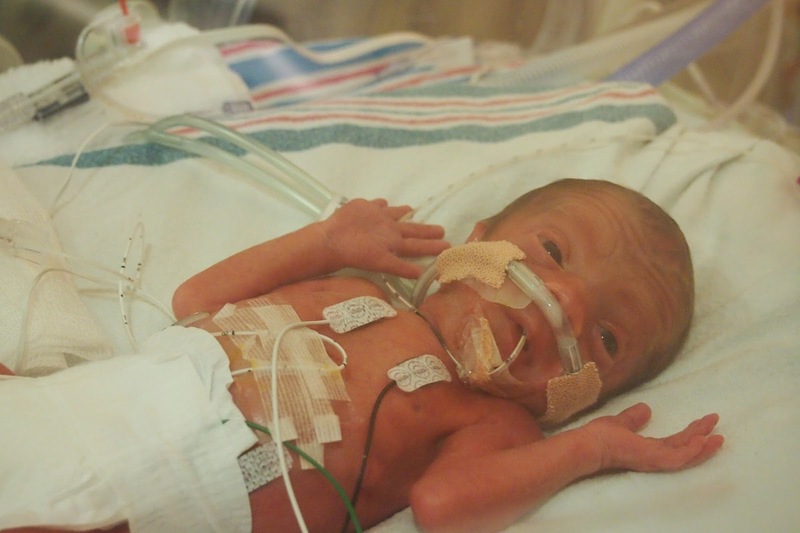 He was 2 lbs 4 oz and 14 3/4″ long. So far his vitals are good and he’s breathing on his own. Mom is in pain but recovering and being discharged today. 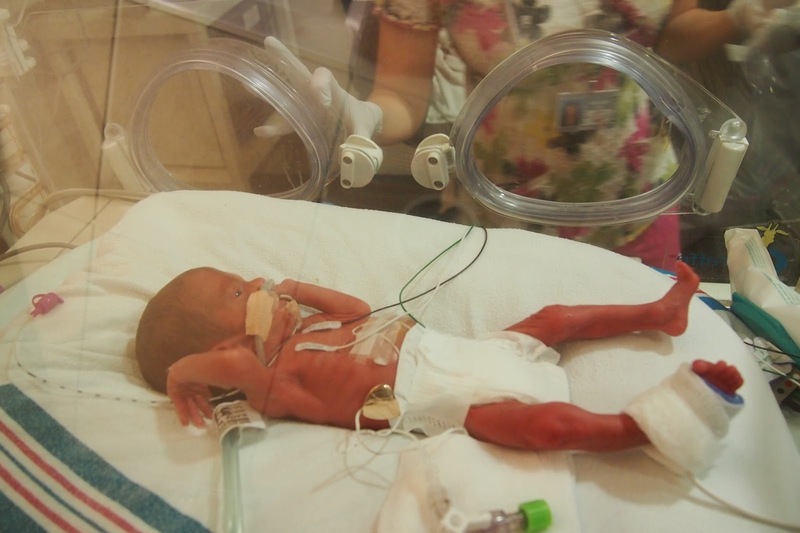 Isaiah will stay here in the NICU at Winnie Palmer for a while. Our best guess right now is 9-10 weeks. 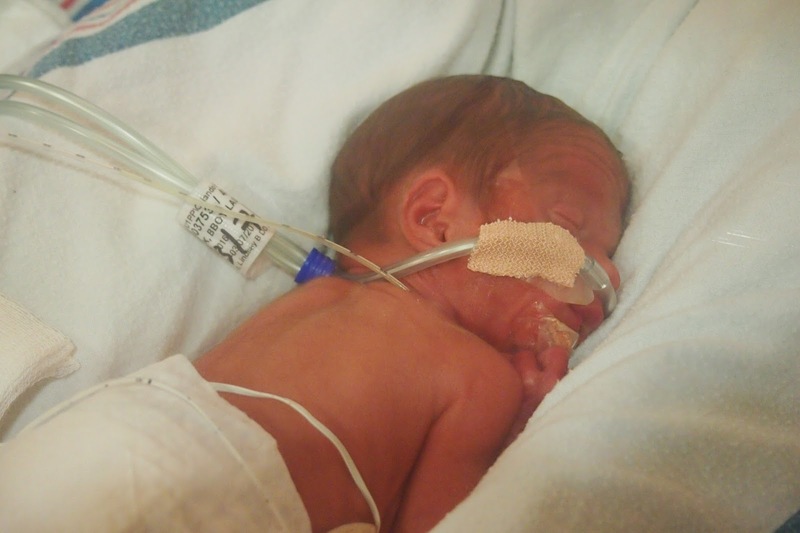 We have a big journey ahead but are grateful our little guy can be at such a great hospital for preemies.